In less than a decade, Emmy award-winning choreographer and hoofer Jason Samuels Smith has emerged as a leader in the tap dance world. For the New York premiere of his new dance work, Charlie’s Angels, he considers the complex intersections between inspiration, re-interpretation, and creative process, using Charlie Parker’s revolutionary harmonic ideas and tonal vocabulary as a point of departure. 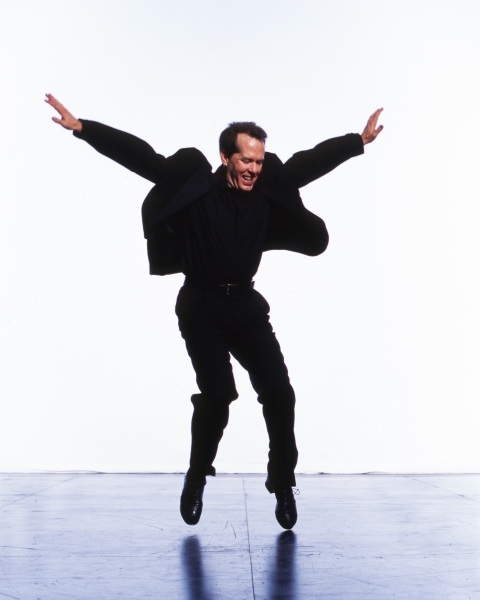 Revisiting Parker’s early influential recordings, Samuels Smith relates them to the history of tap dance, as well as to his personal development as a choreographer. Developed in collaboration with and performed by three of the most innovative women tap dancers in the world, Chloe Arnold, Michelle Dorrance, and Dormeshia Sumbry-Edwards, and also featuring Samuels Smith, the piece recontextualizes Parker’s music in the present moment. Samuels Smith takes us on a ride through fast tempos, virtuosic technique, and improvisation based on the harmonic structure that has become the legacy of bebop music. VISA, American Express, and MasterCard accepted. Paid reservations only. A $1 per ticket handling fee applies to all phone orders. 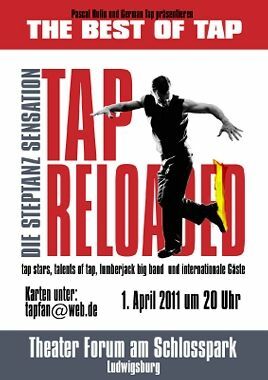 This program is made possible by a generous donation of tap floor instruments from The American Tap Dance Foundation, and with support from The Harkness Foundation for Dance, the Jerome Robbins Foundation, the Mertz Gilmore Foundation, and with public funds from the New York City Department of Cultural Affairs and the New York State Council on the Arts, a state agency. For more information about all Kitchen events, visit http://www.thekitchen.org. The Kitchen is located at 512 West 19th Street between 10th and 11th Avenues.